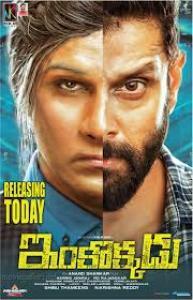 Th entire Malaysian police are busy cracking a mysterious case about a dreaded criminal called Love(Vikram). They have no idea about him and where he operates from. One fine day, they get a clue that an ex-RAW agent, Akhil(Vikram) had a personal vendetta against Love and was dealing the case four years back.